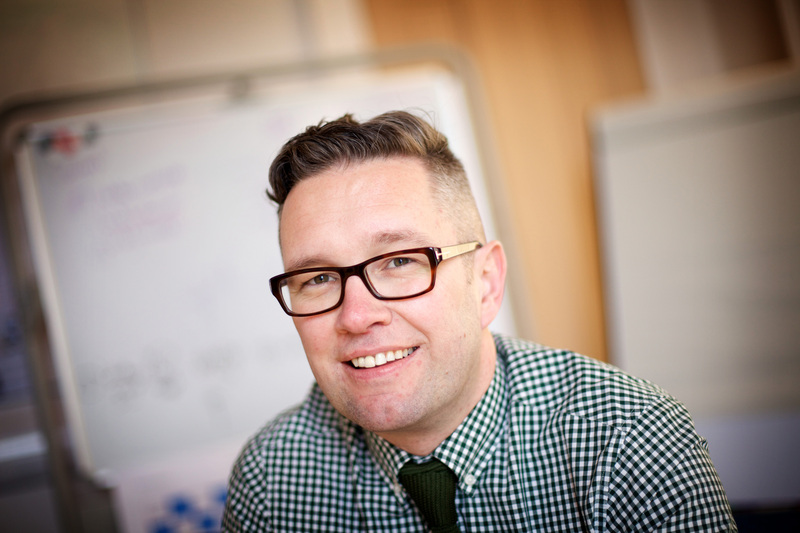 Richard Corbridge, Chief Information Officer for the Health Service Executive in Ireland and previously for the NIHR Clinical Research Network. Richard has a wealth of experience in the Health and Clinical Research sector leading various informatics delivery elements; business change, benefits management and Information security projects. He has specialised in IT development, procurement and implementation across national and local health care arenas in the UK for more than fifteen years. Richard has delivered a wide range of systems and processes to aid with the provision of health care and research, these range from delivery of the first primary care messaging system to innovation within a care trust to deliver a health and social care single assessment process and onto the modernisation of the information systems infrastructure for the delivery of clinical research in England. At the end of 2014 Richard left his position as CIO of the National Institute for Health Research, specifically the Clinical Research Network (NIHR CRN). This division was responsible for providing Information Systems and Business Intelligence to a workforce of around 10,000 research related staff in the NHS who were in turn responsible for the recruitment of over 630,000 participants into clinical studies and trials in England this year. Richard has taken up the dual role within Ireland of CIO of the Health Service Executive, the organisation responsible for the provision of health and social care services to everyone living in Ireland and the role of Chief Officer of the newly formed eHealth Ireland organisation, a new structure responsible for the delivery of an eHealth Eco-System for Ireland that will facilitate the health informatics innovation delivery country wide.